Whether you are in need of residential, commercial, or automotive glass, Lakes Glass has a variety of products that are sure to meet your needs. 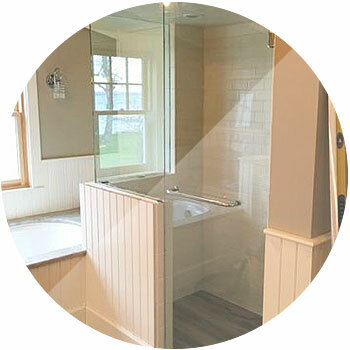 From shower enclosures, mirrors, auto replacement glass and even custom glass cutouts for picture frames and cabinets, Owner/Operator, Chris has over 9 nine years of experience in the industry and can help you custom create the glass feature for your home or business. 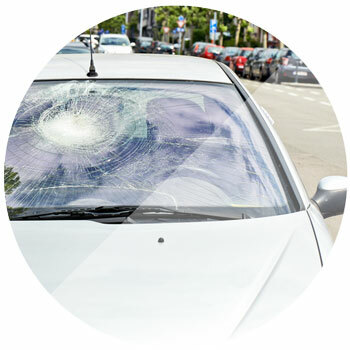 We offer in-shop and mobile repairs, where our trained glass installation technician will be able to assess and repair the damaged glass and have you back on the road in no time. Your safety is our top priority and we will ensure that every installation meets or exceeds the manufacturer’s specifications. With years of in-the-field experience, our glass technicians can provide glass installation in nearly every area of the home. 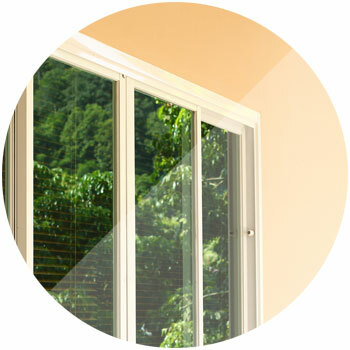 Whether you need windows, glass table tops, shower enclosures or mirrors, we have you covered. From replacing broken windows to cutting glass for custom cabinets, we have the expertise to provide custom cut glass for any project. Whether it’s for a table top, shower enclosure or to renew a picture frame, our experts will custom cut a piece of glass to suit your exact specifications.